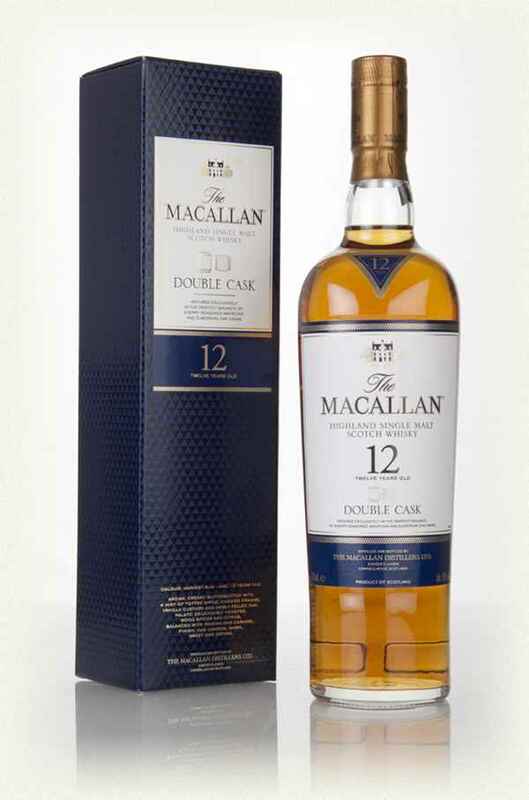 Here’s why: Triple Cask Matured 12 Years Old’s unique and complex honey sweetness enhances the caramel and toffee notes for which this cheese is so beloved. 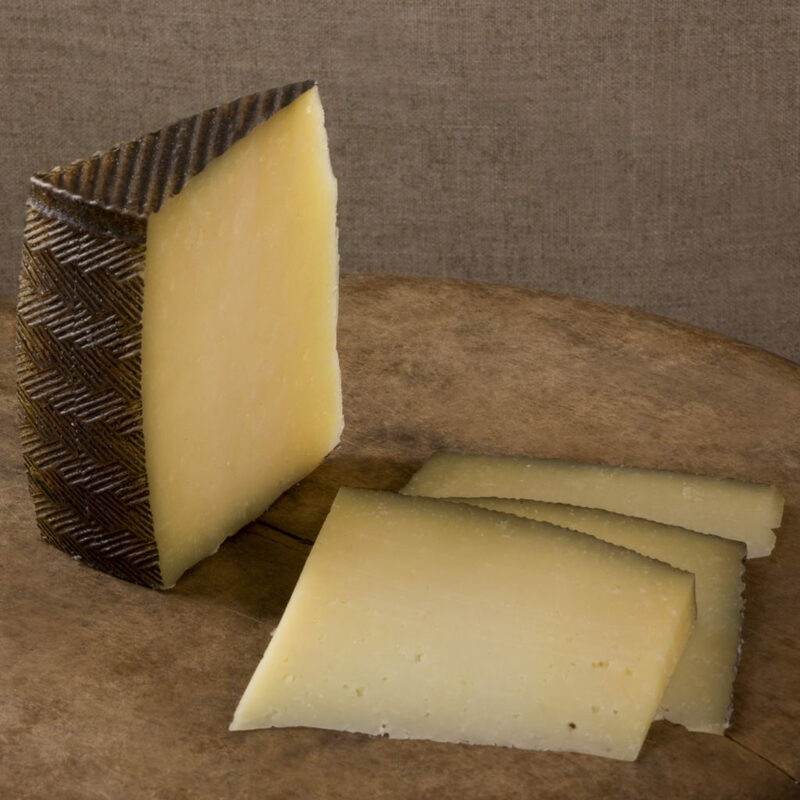 Here’s why: This sheep’s milk cheese is rich yet mellow, cutting through the citrus and spice notes within Double Cask 12 Years Old while enhancing the notes of honey and vanilla custard. 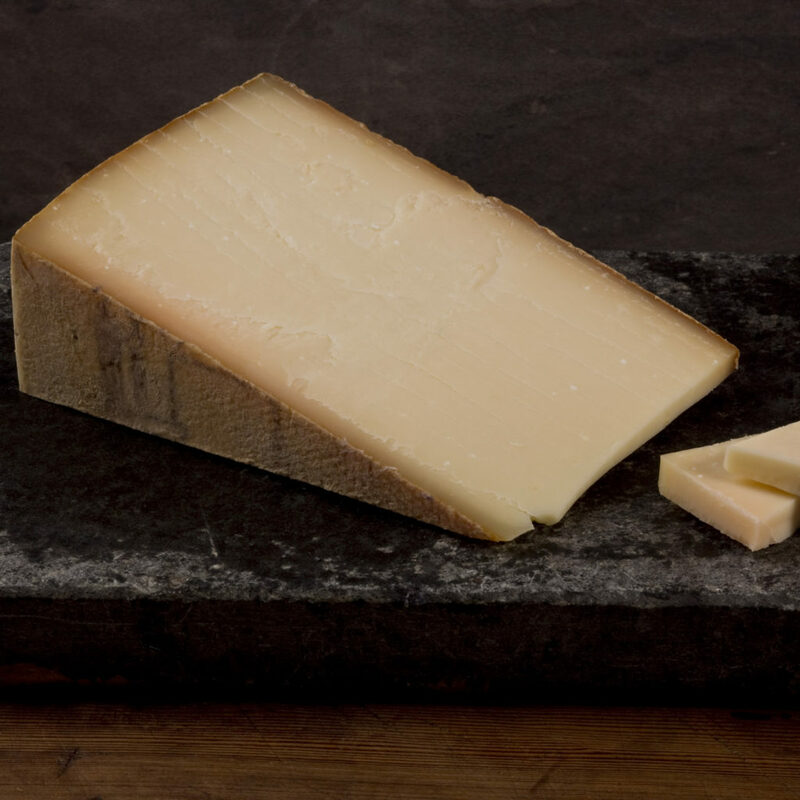 Here’s why: Alpine cheese typically leads with hints of caramelized onion, roasted garlic, and sweet, nutty notes. 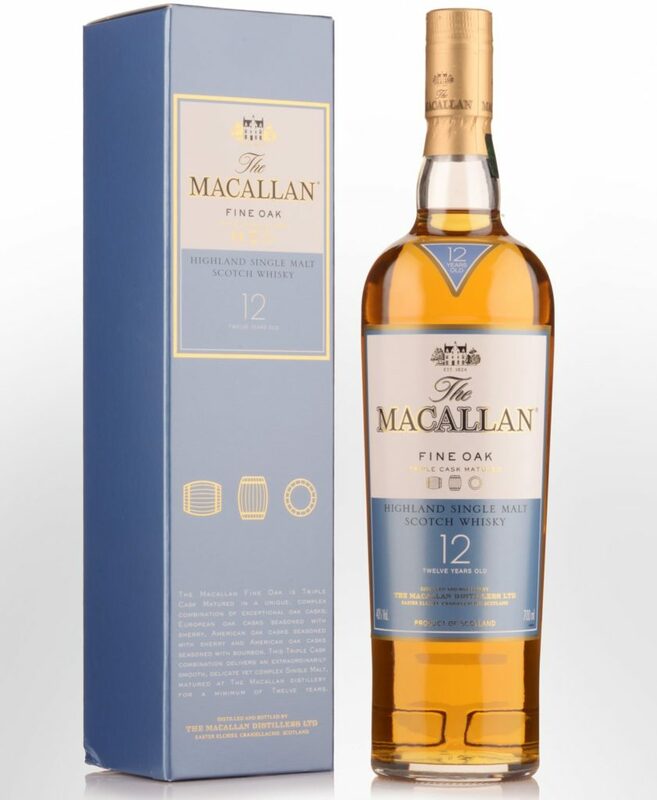 These flavors pair particularly well with the mellow wood smoke and dried fruit notes in Sherry Oak 12 Years Old. 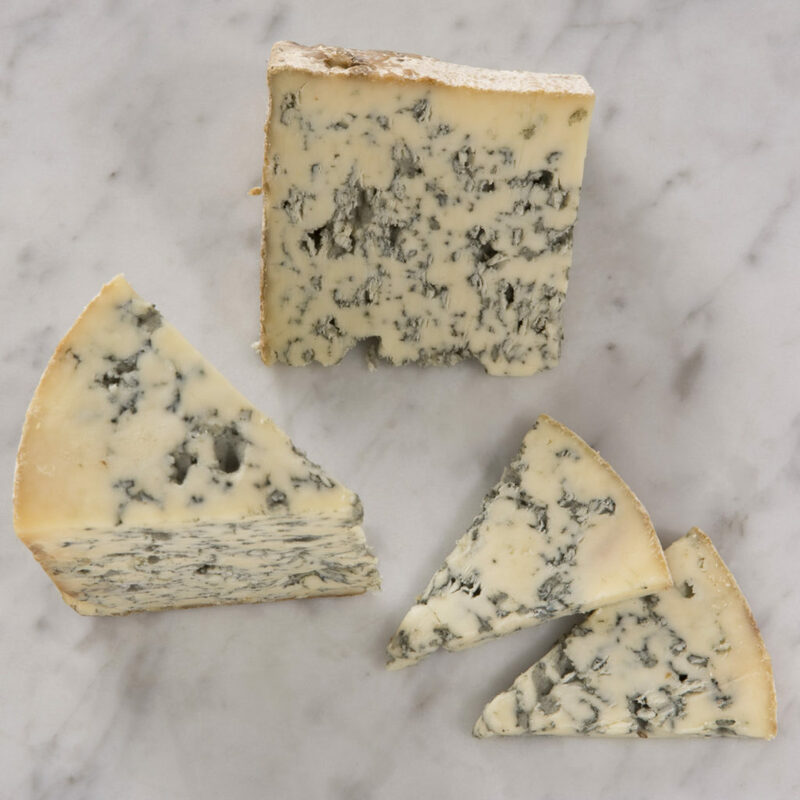 Here’s why: The salty, buttery flavors found in this blue cheese provide a refined contrast to the Triple Cask 15 Years Old’s floral and citrusy notes. It’s a perfect example of opposites attracting. 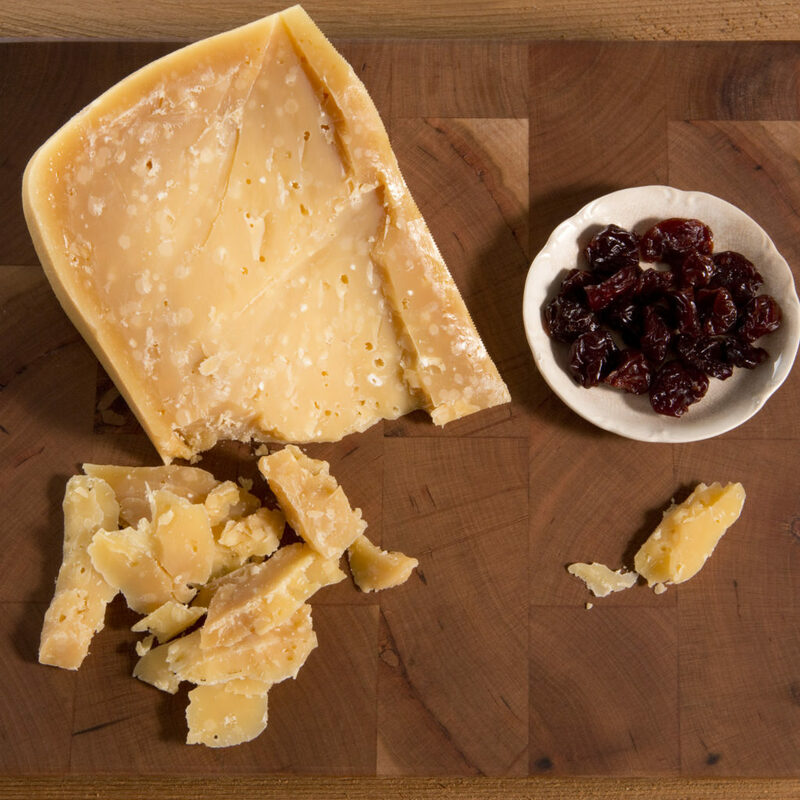 Here’s why: This funky, bloomy-rinded cheese has sweet, floral notes that bring out the Rare Cask’s qualities of maple syrup and candied nuts. 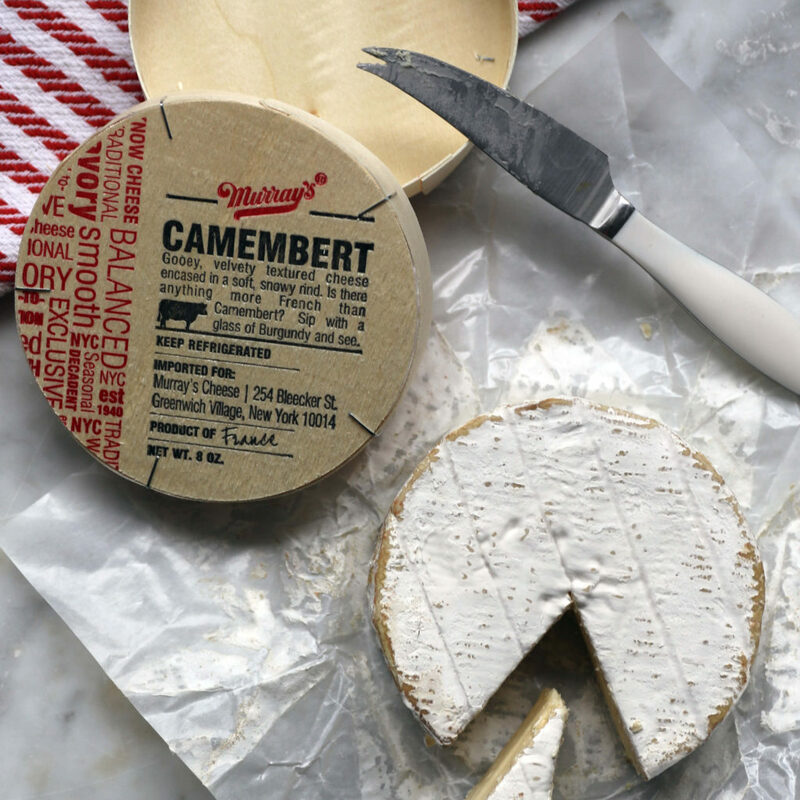 The vanilla and citrus in the Rare Cask also help to cut through the cheese’s richness. 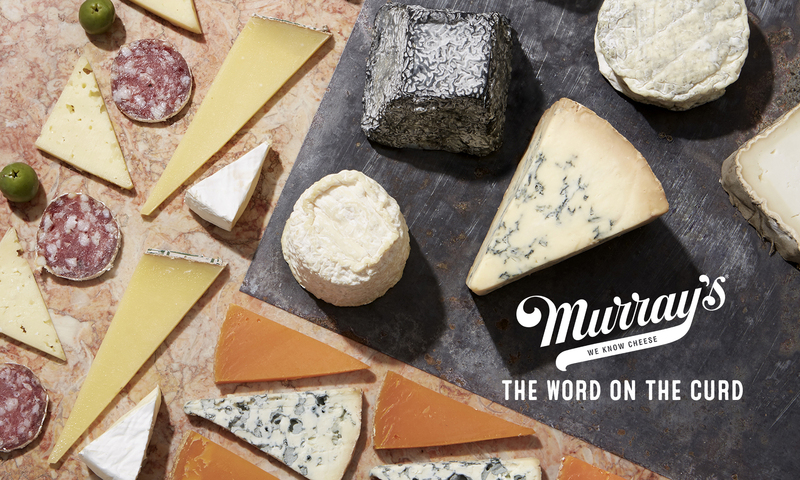 And just like that, you’re ready for a fine dram and its perfect partner in cheesy refinement. 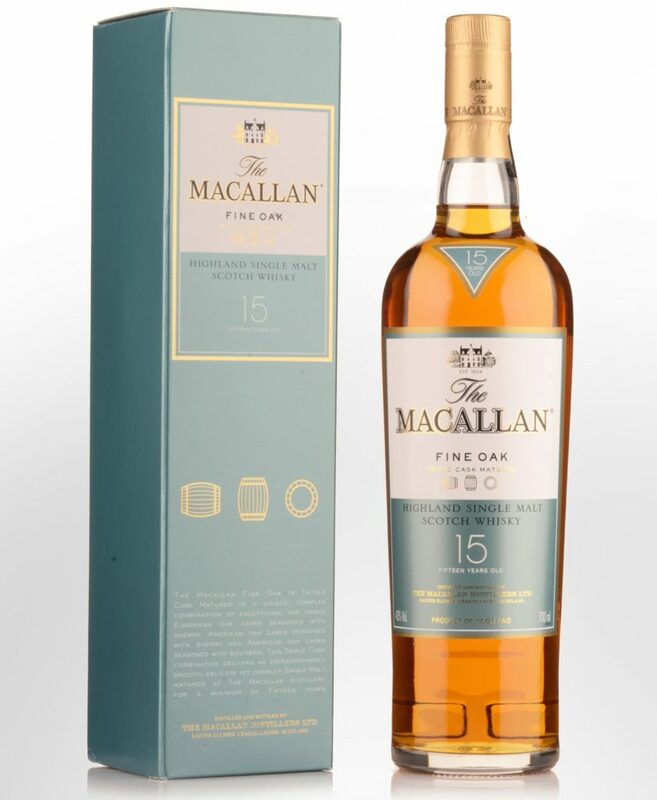 In terms of the best way to enjoy your Scotch: you’ll get the most out of it by sipping on it at room temperature either neat or with a drop or two of water. 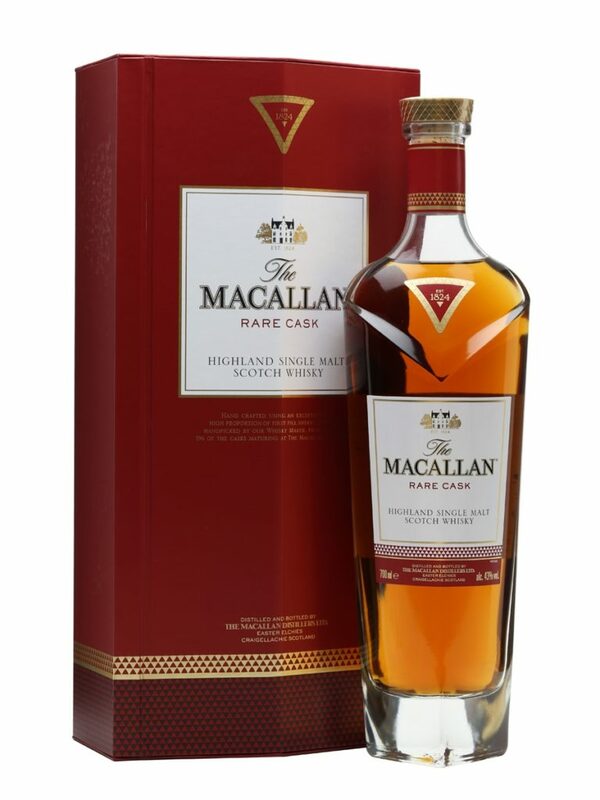 Ice will chill the spirit, locking up both its taste and its aroma. 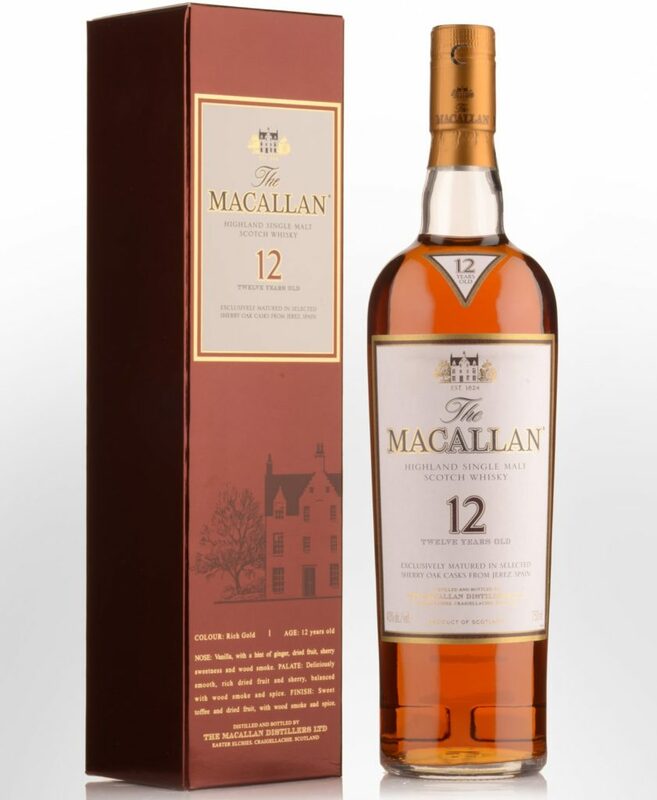 A tiny bit of water can act to release new properties in the whisky, but a little bit goes a long way. With stuff of this quality, its best to appreciate it in its purest form. Previous PostPrevious Señor Lechuga Hot Sauce: Caliente A.F.